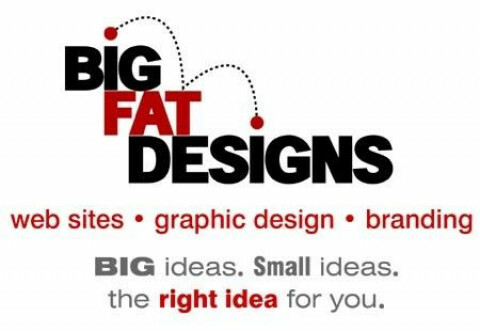 Big Fat Designs offers our clients effective and affordable marketing. We understand our client's needs, their desire to move ahead in the market place and their wish to speak with individuality. That is why we explore each project to the fullest degree, to not only deliver an outstanding project, but a cost effective solution as well.